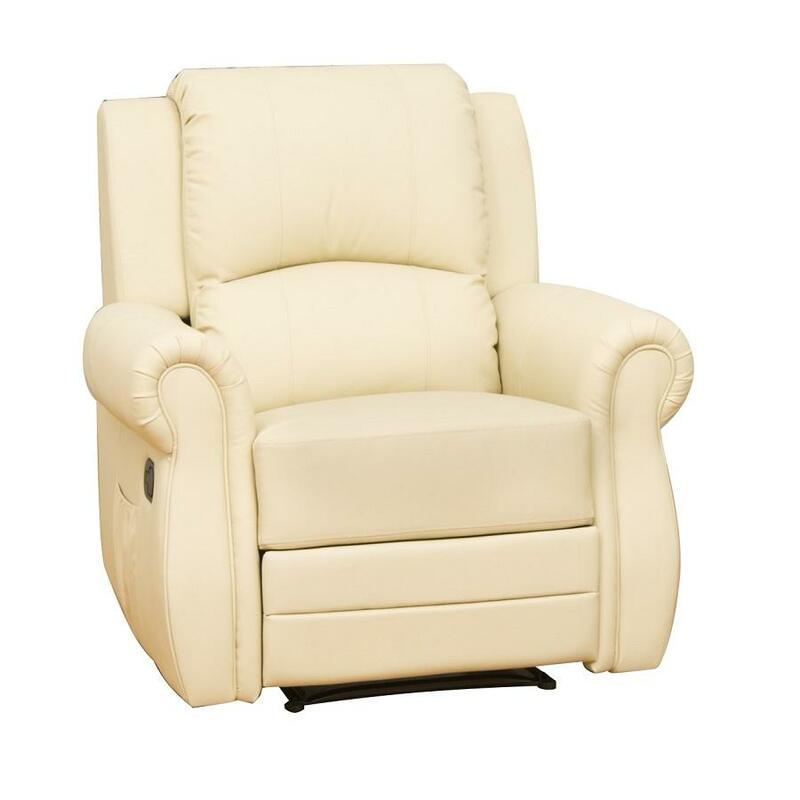 A traditional looking, manual reclining armchair with a wide seating area. 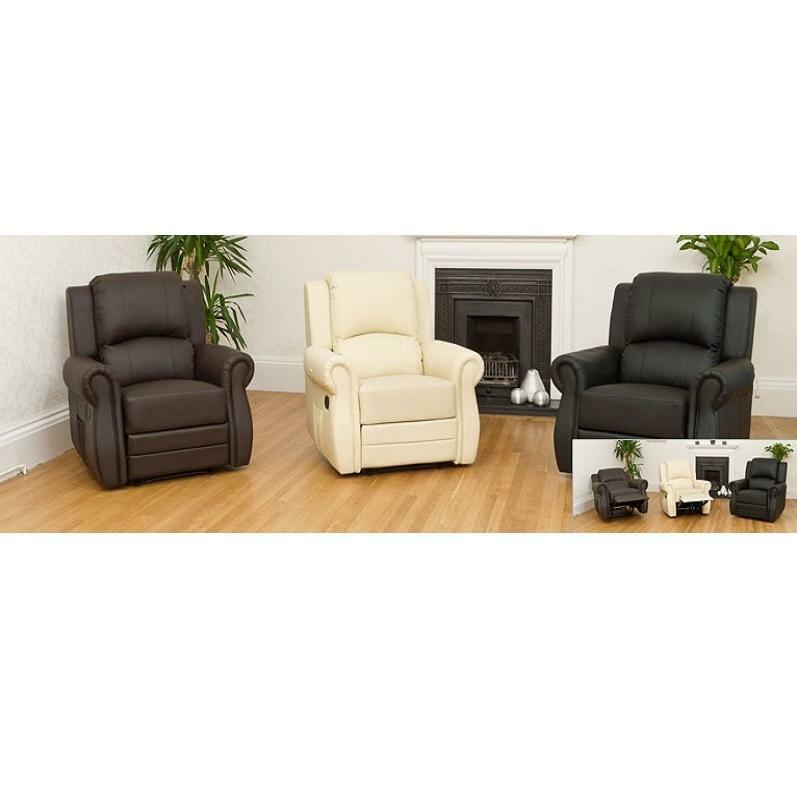 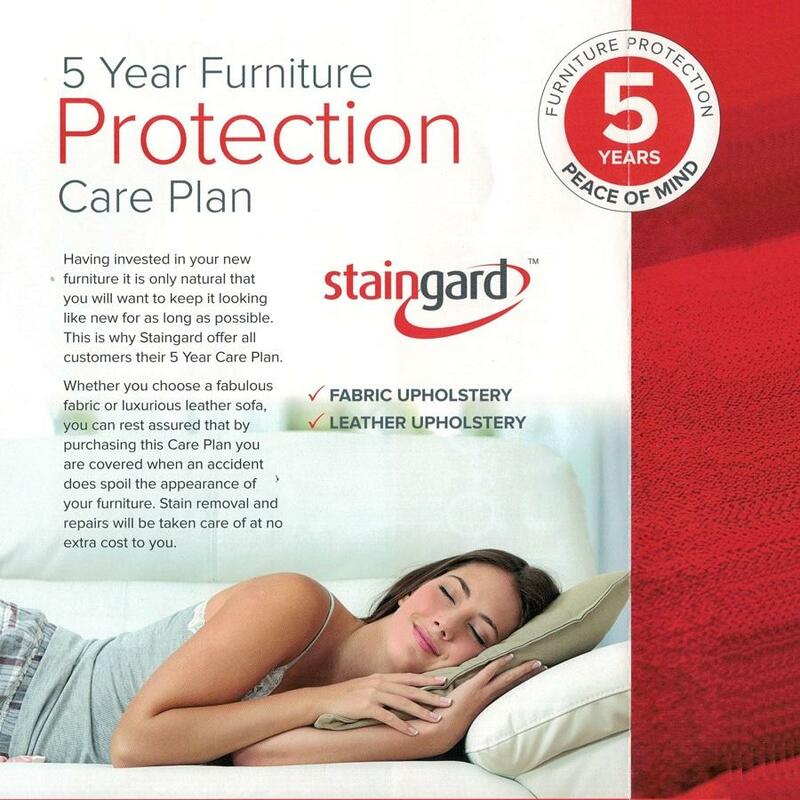 suite is made with bonded leather on cushions and seats and faux leather on the back and sides. 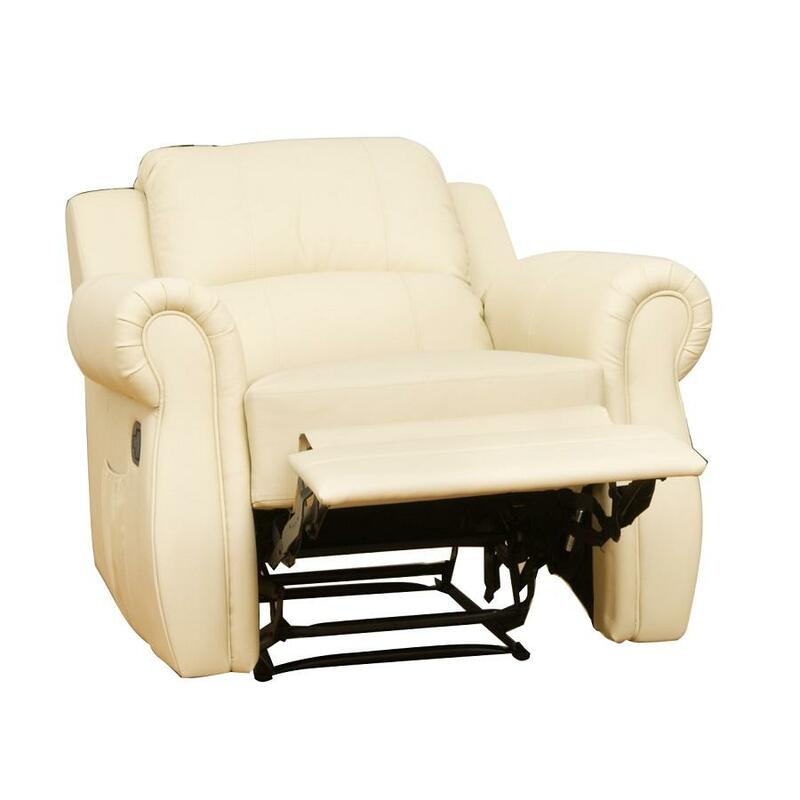 There are two main recline positions, although the recliner can be used in variable positions between them.